Jon Peha is a Full Professor at Carnegie Mellon University. He has addressed information networks from positions in industry, government, and academia. In government, he served at the Federal Communications Commission as Chief Technologist, in the White House as Assistant Director of the Office of Science & Technology Policy where he focused on telecommunications and research, in the House Energy & Commerce Committee where he was responsible for telecom and e-commerce issues, and at USAID where he helped launch and lead a US Government interagency program to assist developing countries with information infrastructure. In industry, he has been Chief Technical Officer for three high-tech companies, and a member of technical staff at SRI International, AT&T Bell Laboratories, and Microsoft. At Carnegie Mellon, he is a Professor in the Dept. of Engineering & Public Policy and the Dept. of Electrical & Computer Engineering, and former Associate Director of the university's Center for Wireless & Broadband Networking. 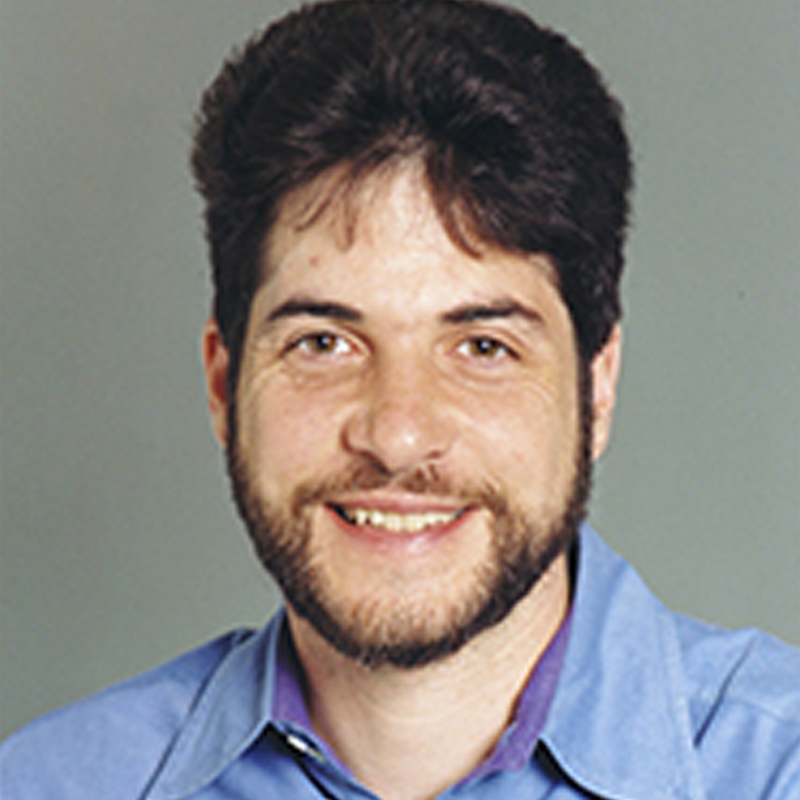 His research spans technical and policy issues of information networks, including spectrum management, broadband Internet, wireless networks, video and voice over IP, communications for emergency responders, universal service, privacy, secure Internet payment systems, online dissemination of copyrighted material, and network security. Dr. Peha holds a PhD in electrical engineering from Stanford, and a BS from Brown. He is an IEEE Fellow and an AAAS Fellow, and was selected by AAAS as one of 40 "Featured AAAS Science and Technology Policy Fellows" of the last 40 years ("40@40"). Dr. Peha has received the FCC's "Excellence in Engineering Award," the IEEE Communications Society TCCN Publication Award for career contributions, and the Brown Engineering Medal. Jon Peha disputes FCC Chairman Ajit Pai’s claim that Obama-era regulations stifled broadband infrastructure development to rural areas. Jon Peha has been named a senior fellow in the American Library Association’s Office for Information Technology Policy. Will the internet remain open? That wait continues. A recently scheduled hearing to discuss rules surrounding net neutrality was postponed by the House Energy and Commerce Committee after no response from any of the eight tech companies invited to testify. Peha and his student Alexandre Ligo have been working in Portugal testing different models for a connected vehicle network that can provide internet access for users on the go.